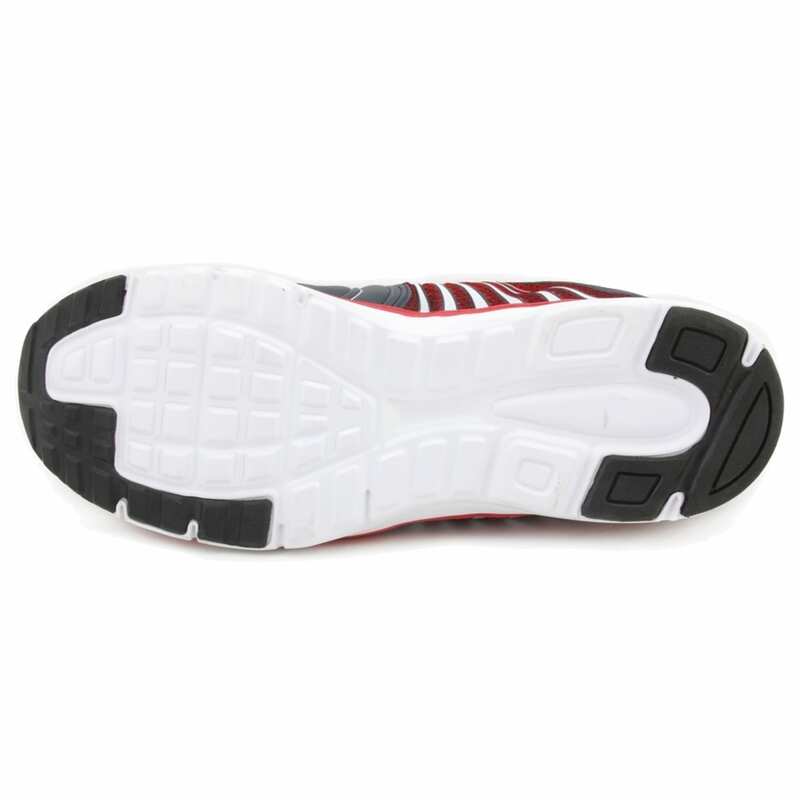 No matter how you like to stay active, it is vital that you have the support and comfort needed to excel at what you do. 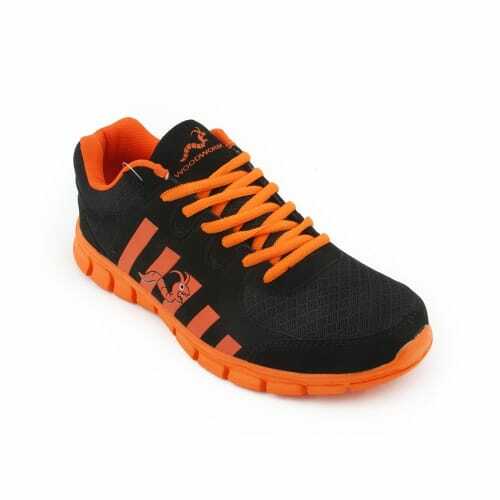 Oh, and it doesn’t hurt if your trainers also look amazing. 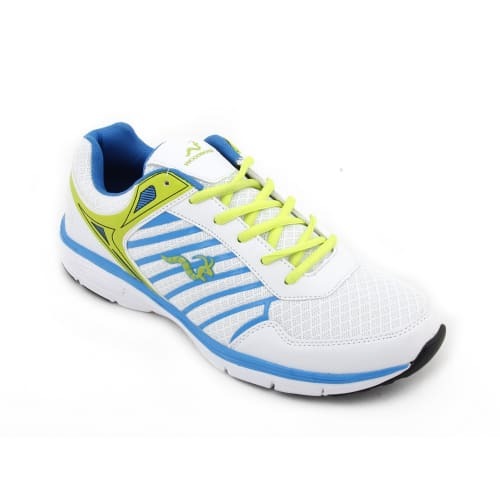 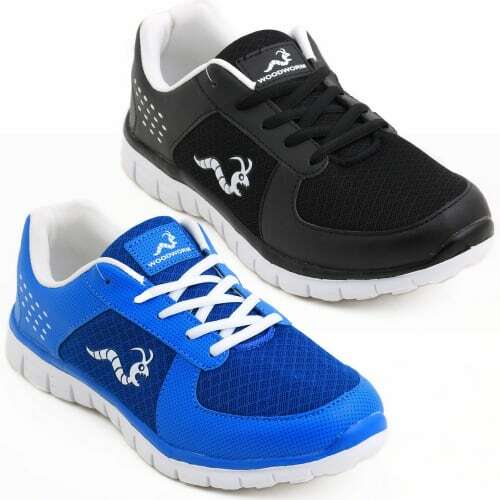 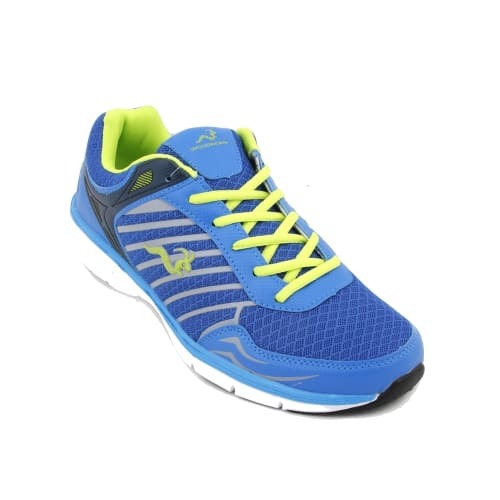 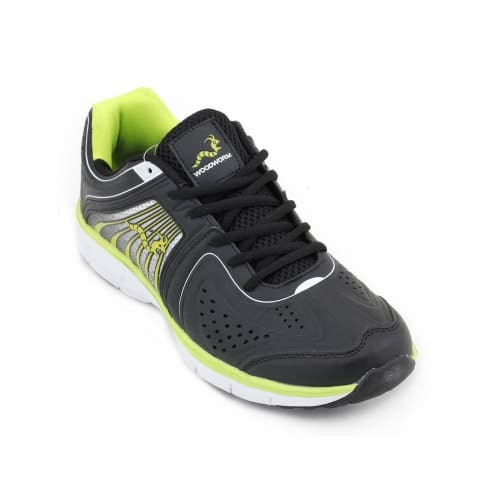 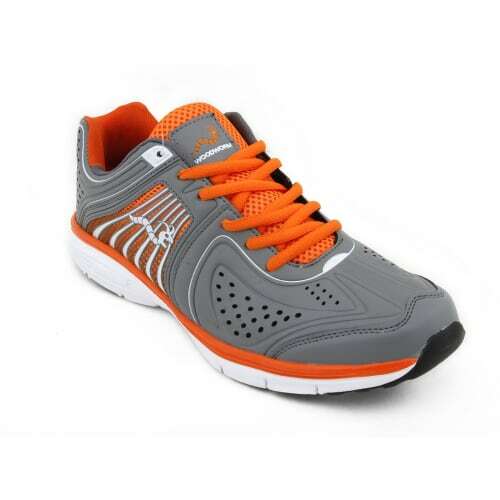 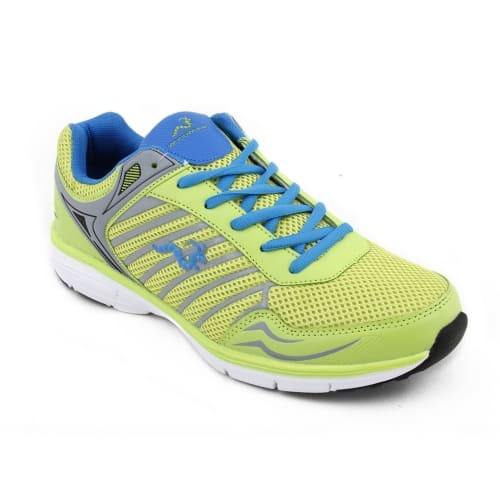 Woodworm Sports’ Flame range of trainers features an array of three-tone styles to ensure that you will always look good and feel good while staying active. 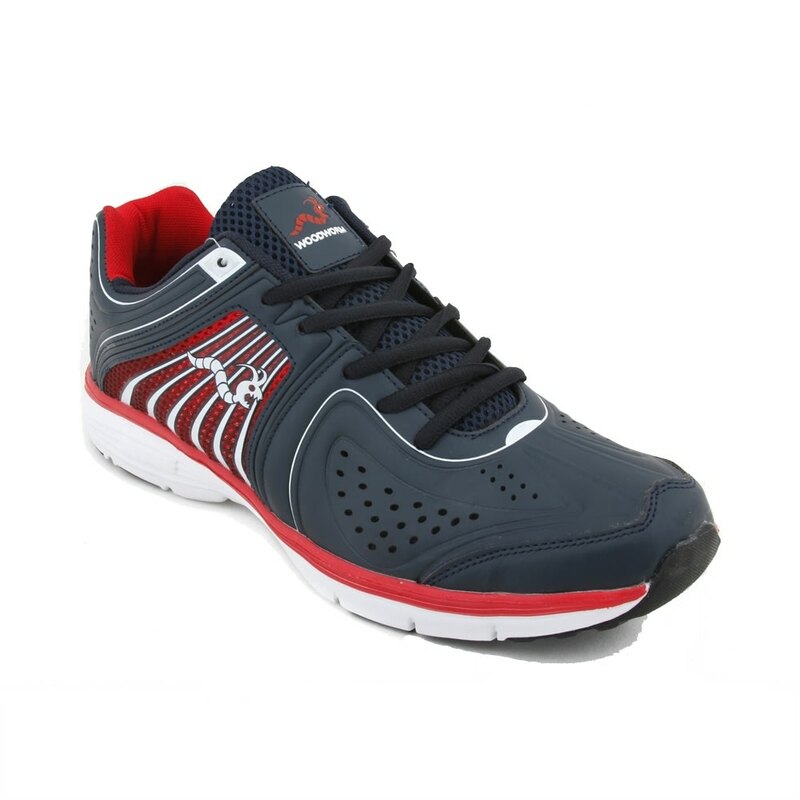 To crown the all-round impressive design of the Flame range, these trainers are also available for jaw-dropping prices to ensure that you also benefit from an affordable price tag. 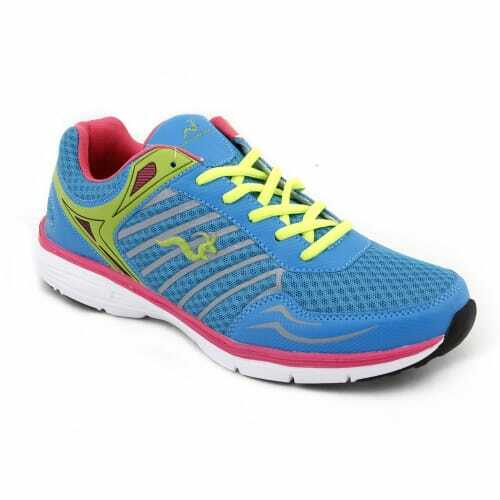 Provided is a range of colour styles and their available sizes. 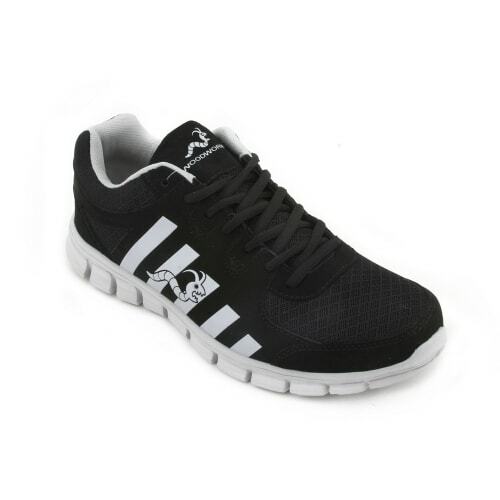 Choose from the trainers in stock to find an impressive pair in your size.